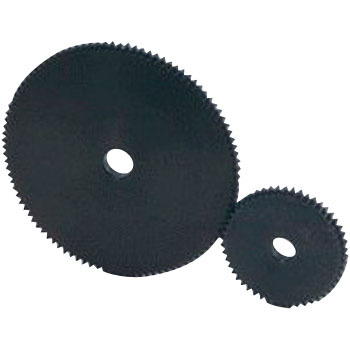 The accuracy of each part of the gear was good and the rotation was told smoothly smoothly. This review is about item#36833605. Used to rotate the motor, used without problems I am satisfied. This review is about item#36833526. Especially if there is no problem, if it says strongly, is the finish sweet? This review is about item#36833571. There is enough accuracy at this price, but we needed heavy weight and lightweight processing. This review is about item#36833596.